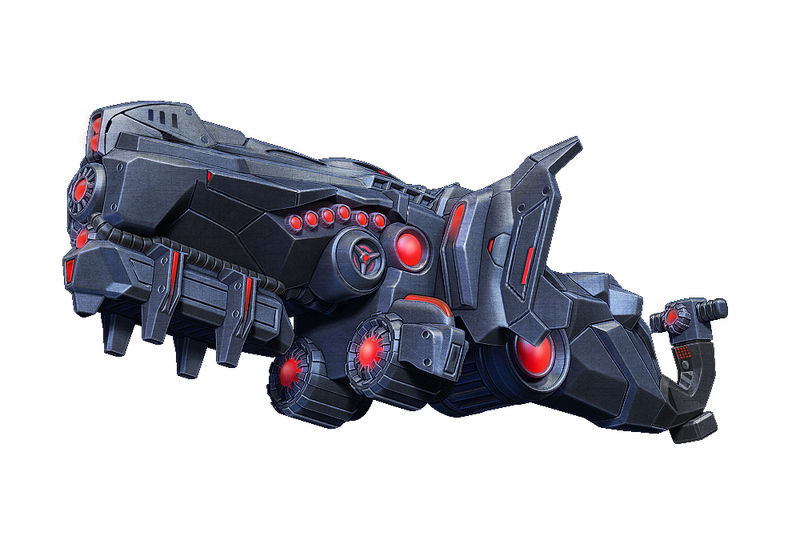 The Dominion is one of the many Machine Guns in the Evolution: Battle for Utopia game. The supercomputer designed this weapon for total human genocide, hut now the MG will help me ruin the Dominion plan! The Dominion Machine Gun can deal 400/680 (Min/Max) of damage, has 25/50 (Min/Max) of magazine size and 0/10 (Min/Max) of critical chance. 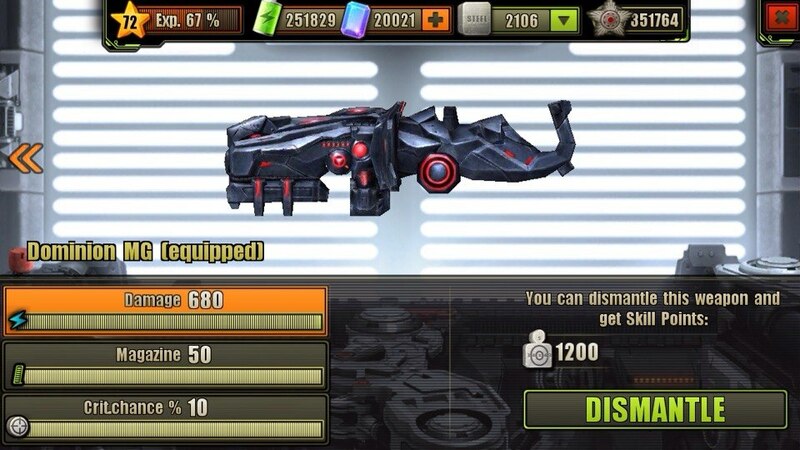 Dominion Machine Gun can be upgraded or dismantled at your Workshop. Its maximum dismantle reward is 1200 (for fully upgraded variant). Dominion is the most powerful and yet last Machine Gun in the game.